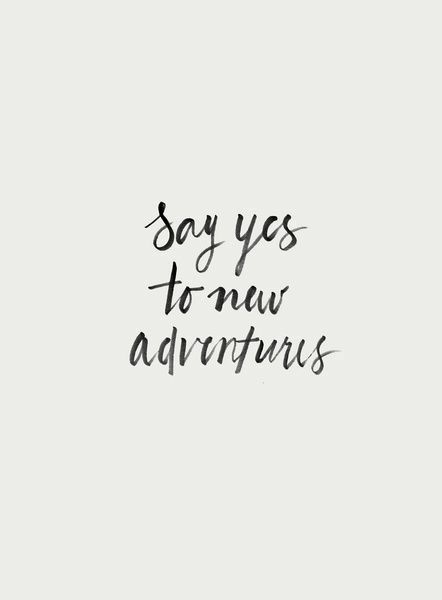 With the new year fast approaching, so is the desire to travel and venture out more into the unknown. 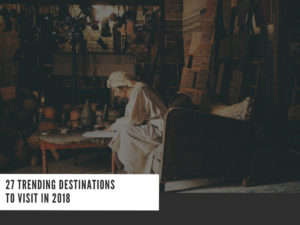 With that in mind, I have decided to put together 27 trending destinations for 2018 that you just won’t get enough of anytime soon. 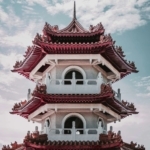 Over the last few months, many of these destinations have gained international attention which is somewhat shifting the way how travellers are choosing their next spots to visit. One thing for sure though, each country offers a different experience. From India to Namibia to Mongolia; these are some of the countries you will want to add to your travel list for 2018. An unspoiled Caribbean coast and a country waiting to be explored— Colombia tops as one of my favourites in South America. With the hit series; Narcos, taking off like a storm, it has somewhat sprung a new interest to take a trip down south. From rainforests to mountains to numerous coffee plantations (in addition to the Caribbean coast), Colombia is hot on the list. 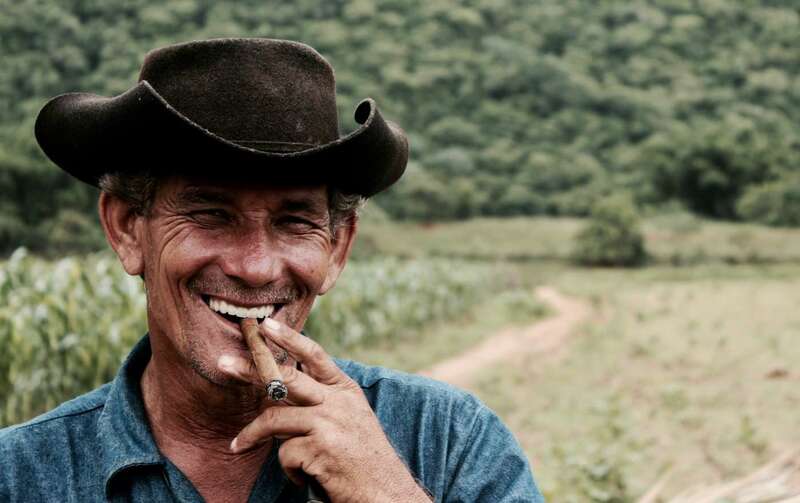 If you ever find yourself in Latin America, be sure to add Colombia to the list. I visited in 2015 and again in 2016; what friendly people and good vibes they got down there. 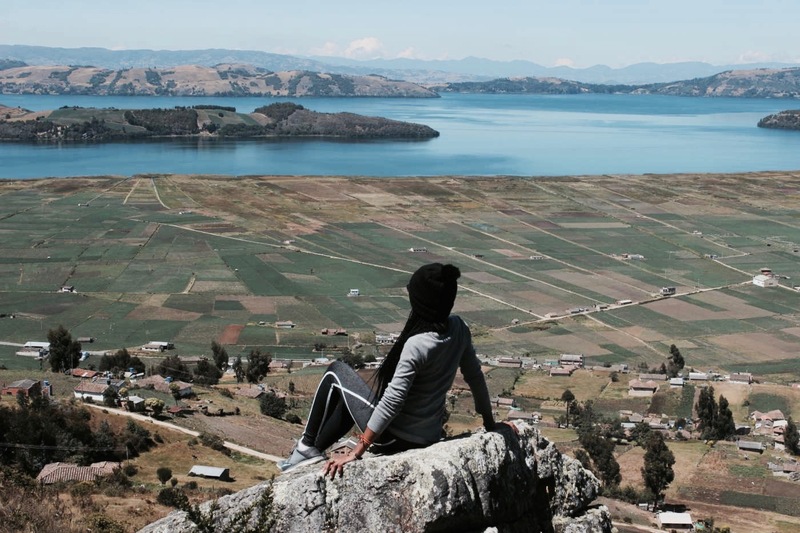 Read More: 10 Thing You Can’t Afford to Miss in Colombia. Sand dunes, thick in culture and endless views. I remember just a few years ago when Namibia was not as nearly talked about. Now, I see photos of it everywhere (mind you, this might be The Baader-Meinhof Phenomenon effect) and I can see why. 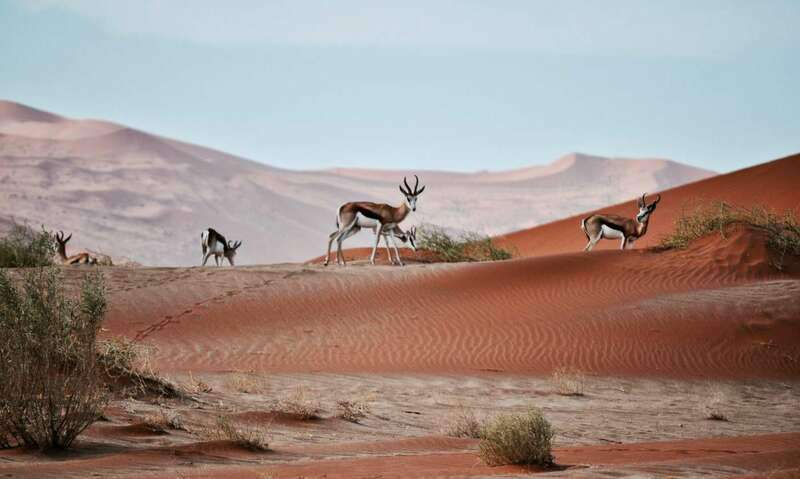 Namibia is known for its diverse wildlife and it’s desert mountains. In fact, it is home to the oldest desert in the world. Who’s already wishing for it to be 2018 so they can visit? 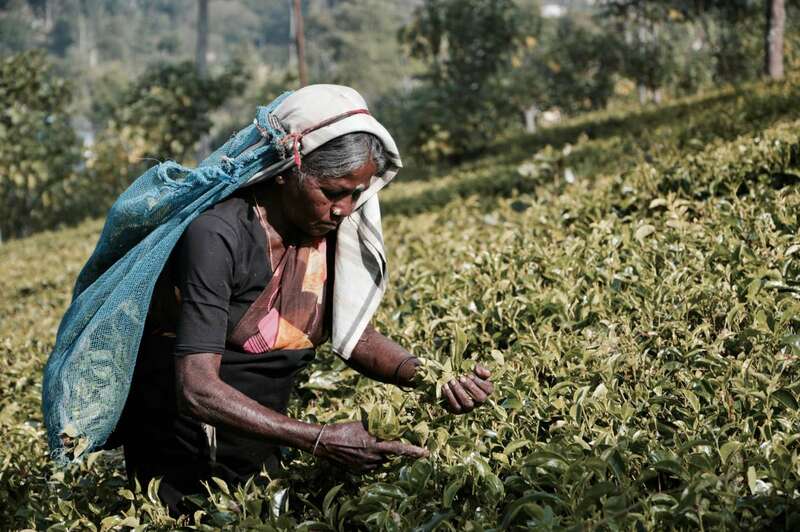 India has always been an interesting country to visit, but more so now than ever. The food, the flavour, the architecture. 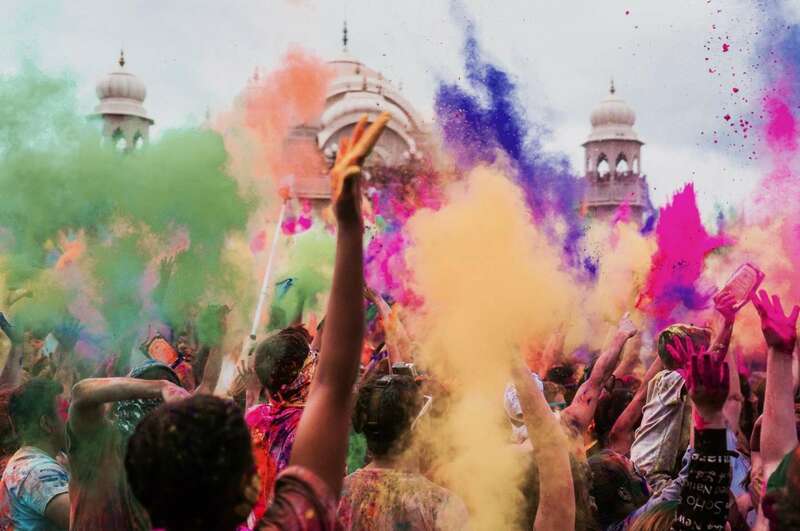 The New Wonder of the World (Taj Mahal) and of course, their colourful Holi Festival which is usually held in March of each year. Do we need more reasons to visit? 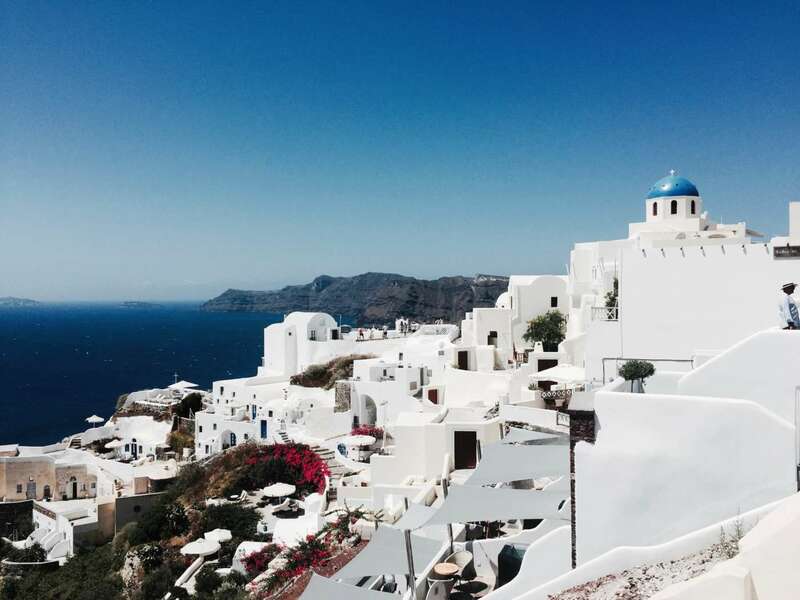 Santorini, Greece was/is also a very trendy holiday destination in 2017. It’s totally a picturesque spot; you can take no bad photos here. The views and blues are so worth it for 2018. 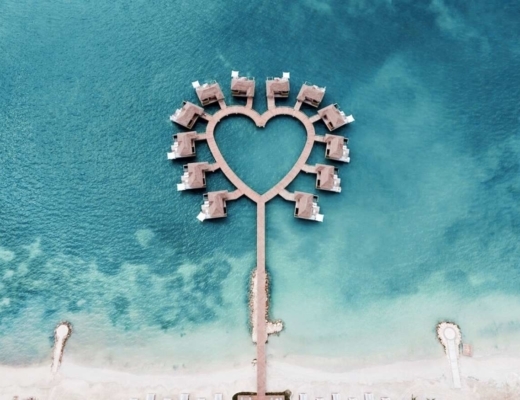 A destination that is every photographer’s dream. 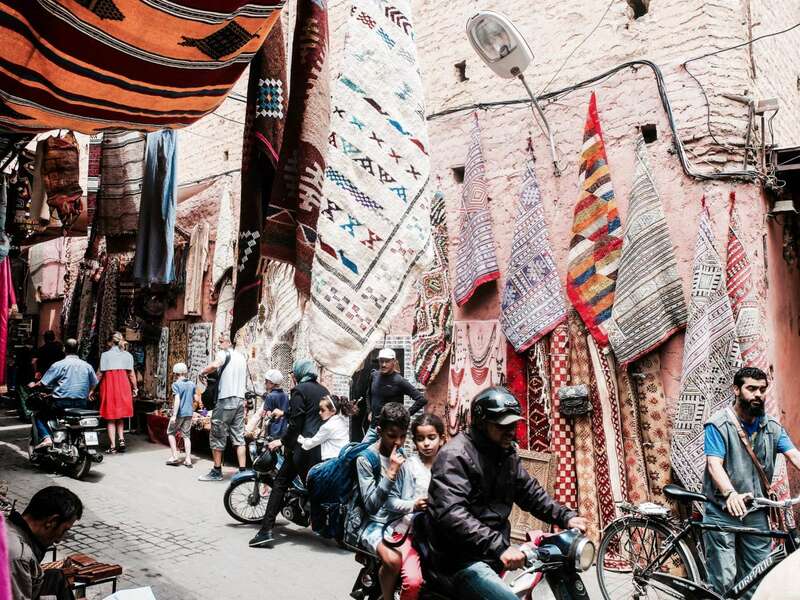 Every inch of Morocco is deemed to be quaint. 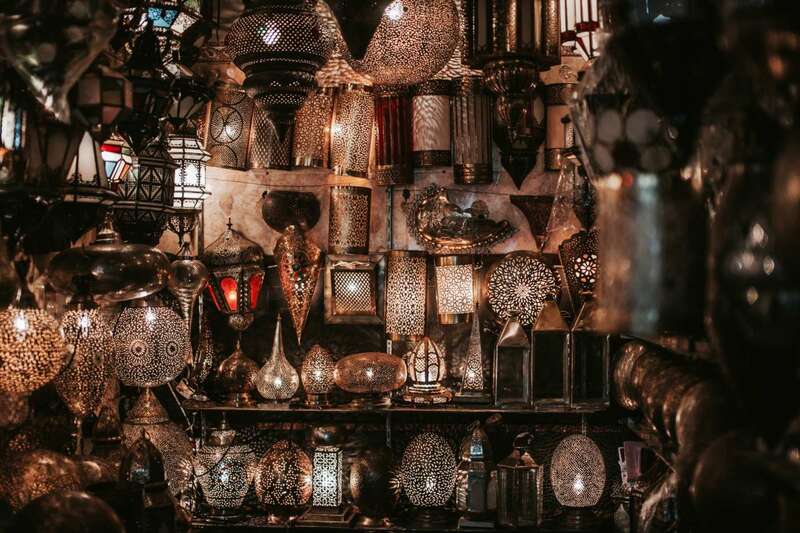 In addition, Morocco will give you a taste of everything; food, culture, architecture, style, decor, texture, textiles and more so… a unique experience. 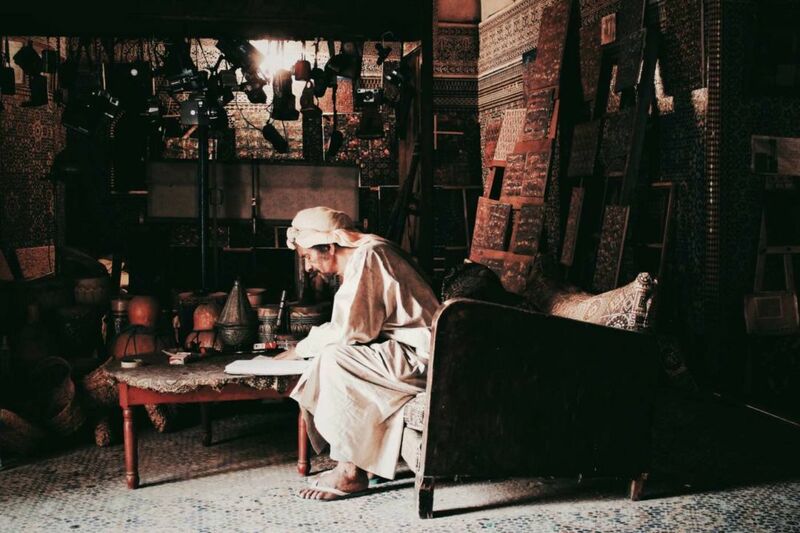 I could go on and on about Morocco, but it’s better to see it than to just hear about it. 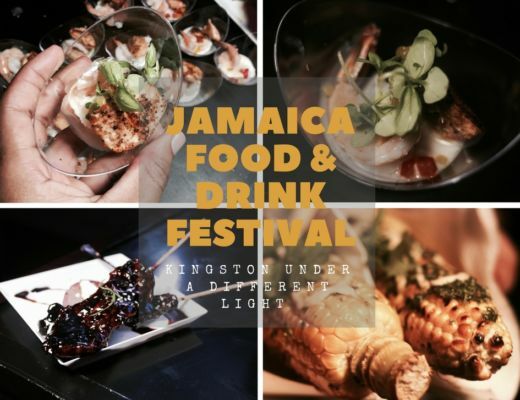 If you are looking to sort of get away from Jamaica’s usual beach scene and experience a different side of the island, then this might be your spot. 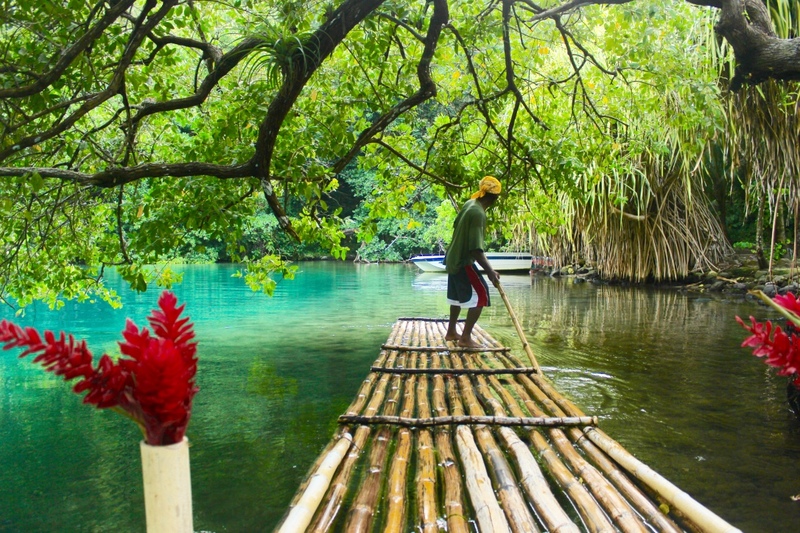 Port Antonio, Jamaica is known as a quick getaway for nature views, mountains and waterfalls. It is jungle-like, green and lush. 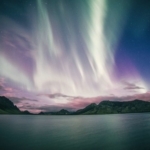 Iceland has been a dream destination for me ever since I was about 14 years old. This time last year, I had the chance to visit the country for 15 days and it did not disappoint. 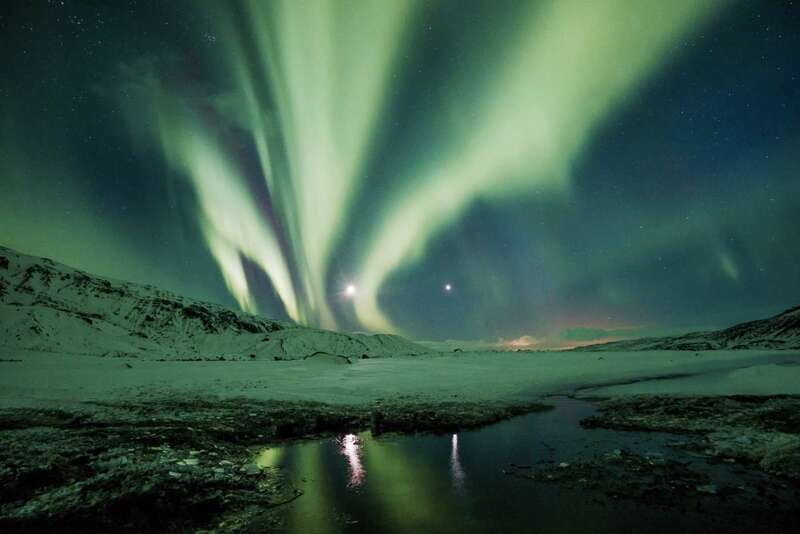 Now, over the last few months, Iceland has been showing up more than ever. This is a must-see country for 2018. Pastel cars and 1950’s vibes. I am here for all of this! Only 90 miles from my home country. In fact, on a clear day, you can see Cuba from Jamaica. Yet, having visited the country in 2015 it was almost as if I was back in the 1950’s and I loved every minute of it. Cuba is rich in history and culture. Over the last year, a few things have changed — granting more visitors the opportunity to visit and enjoy a city of 50’s. The talk on the street is to visit before it chances. My personal recommendation: make it happen in 2018. 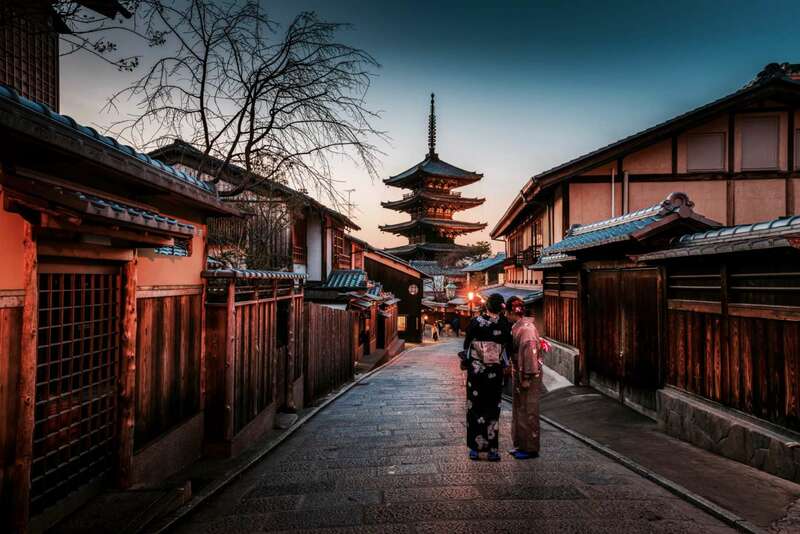 Tokyo has always been considered a hot spot. Though, as the host for the 2020 Summer Olympics, tourism is expected to be on the rise. Grabbing tickets in 2018 to explore the country beforehand might be ideal. Home to Lions, Elephants, Rhinos! I’ve been thinking about make a trip over to Kenya. It hasn’t happened yet. I vow to make this happen in 2018. 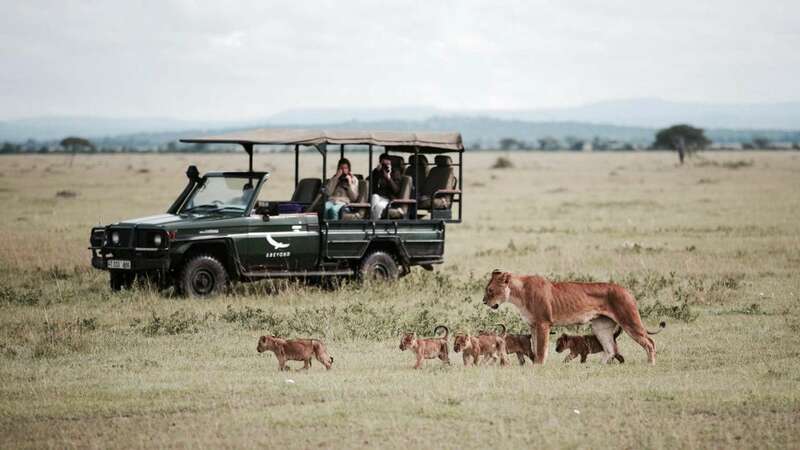 Kenya’s tourism has been a steady increase and I am so excited to get my share of experience. What better time to visit than to do this in the coming year! Fun Fact: Kilimanjaro, the highest mountain peak in Africa (Tanzania) can be seen from the Amboseli National Park in the South of Kenya. 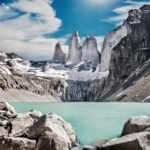 Chile has both of two worlds; deserts in the north and mountains and lakes in the south. In my earlier years of travelling, I was based in Santiago, Chile for two years which gave me the opportunity to fully explore the country. 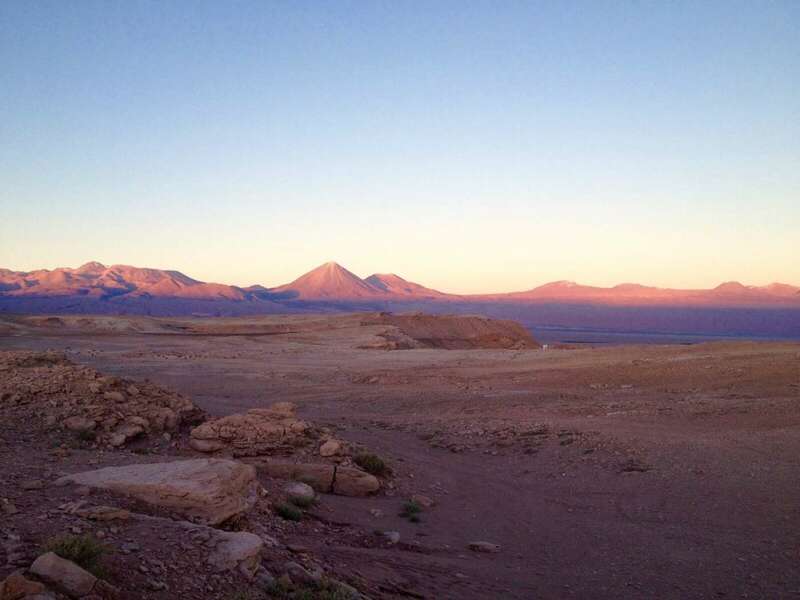 Just to name of few of its highlights: The Andes, Patagonia, The Atacama Desert — go and explore my friends! A frequent traveller friend of mine made mentioned that Antalya in South Turkey will be a rising and trending spot in 2018. Whilst, I am not familiar with this particular town, I quickly researched it. Antalya is on the southern coast of Turkey and an ideal chill-out spot for beach lovers. 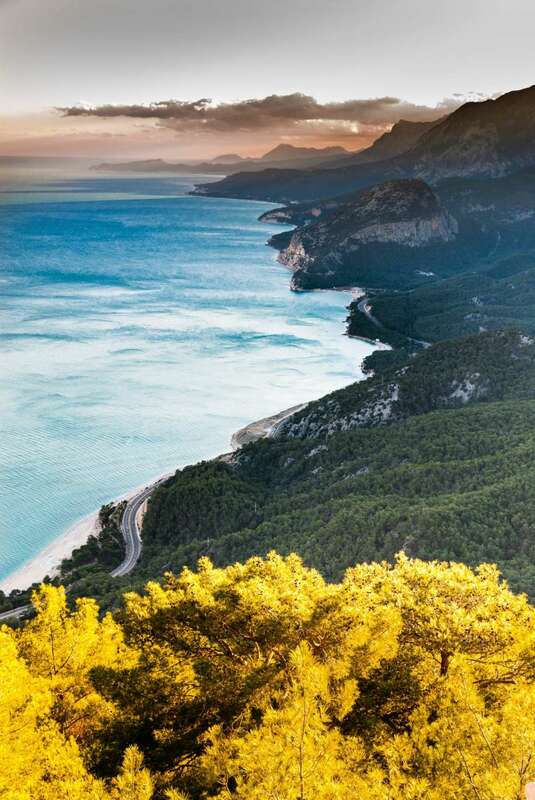 It is known as the turquoise coast due to its blue waters. 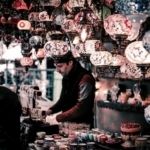 With approximately 9 hrs south of Istanbul, splitting your time between the too is doable. 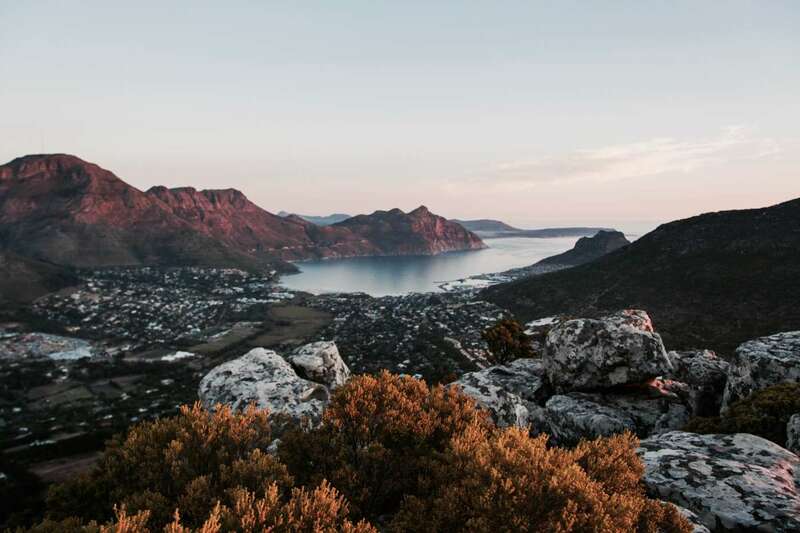 Cape Town sits on South Africa’s southwest coast with stunning city views from the well-known Table Top Mountain. It is also a town that functions as a port with boats heading to Robben Island where Nelson Mandela was once held. It is now a museum! Generally speaking, whenever I hear of South Africa, it screams authenticity. Lover of history and culture… It should be on your travel list for 2018. Anguilla is located in the British West Indies in the Eastern Caribbean. With just around 150 miles east of Puerto Rico and nine miles north of Saint Martin, one could consider island hopping. 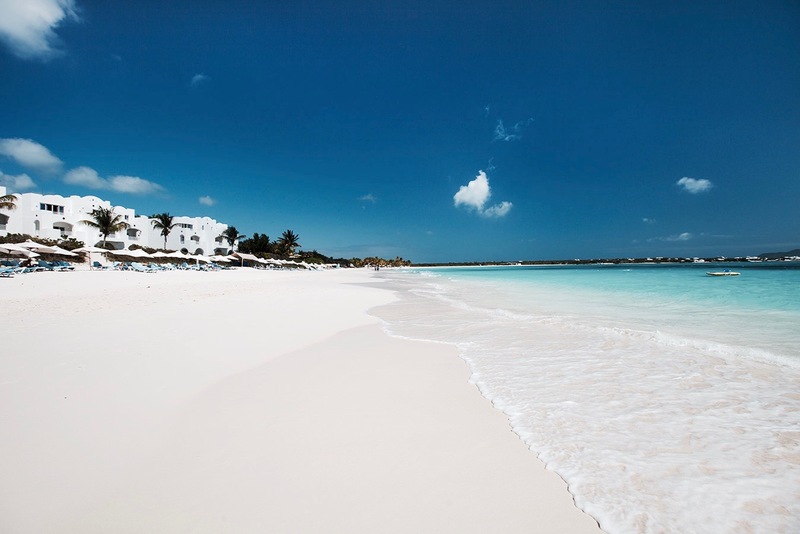 Lined with white sand beaches, Anguilla tops the list as a “Caribbean Dream”. Beaches stretching and overlooking neighbouring island Saint Martin, the tropical vibes, glass-bottom boat kayaking… I can see why! 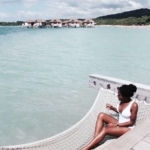 If you are looking for a calm Caribbean getaway, this might be your spot. If you are also thinking honeymoon, Anguilla got you covered. Fun Fact: The name Anguilla means eel; it somewhat represents the country as it is long and thin — measuring 16 miles by three miles. 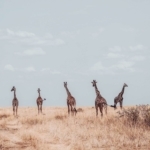 Serengeti has been named one of the Seven Natural Wonders of Africa due to it fact that it is home to the largest terrestrial mammal migration in the world. 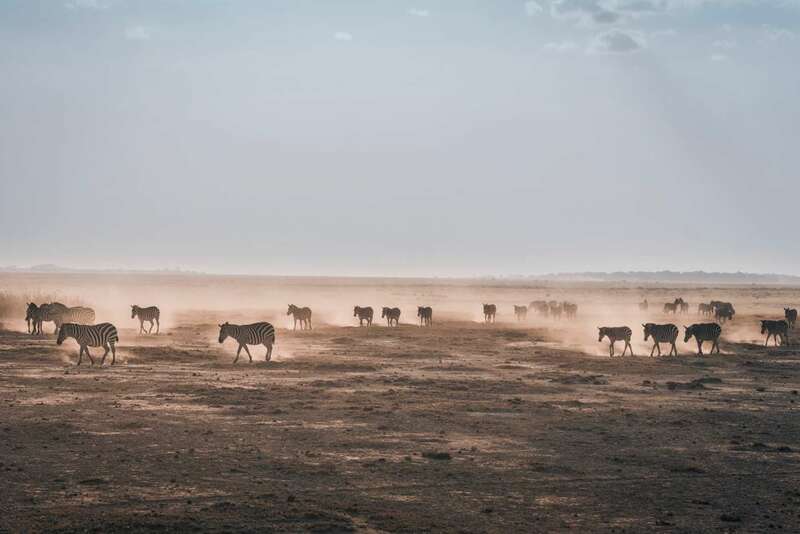 It also made a name for itself with its lion population and a location that is known to have the best places to enjoy the views of the wildlife in their natural environment. 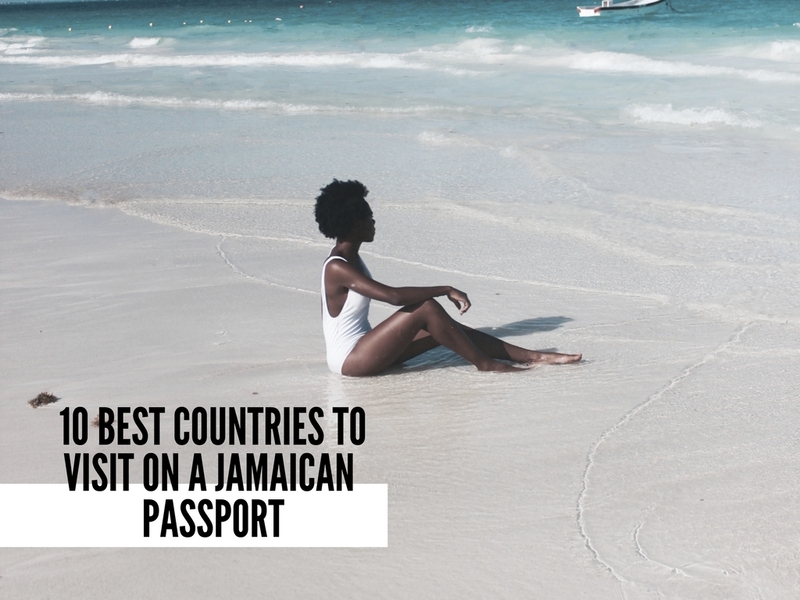 So happy to be able to add St. Kitts & Nevis on this list. Not known amongst the top Caribbean islands to visit, but this is changing in 2018. St. Kitts & Nevis is a twin Caribbean island with a population of just over 100,000. 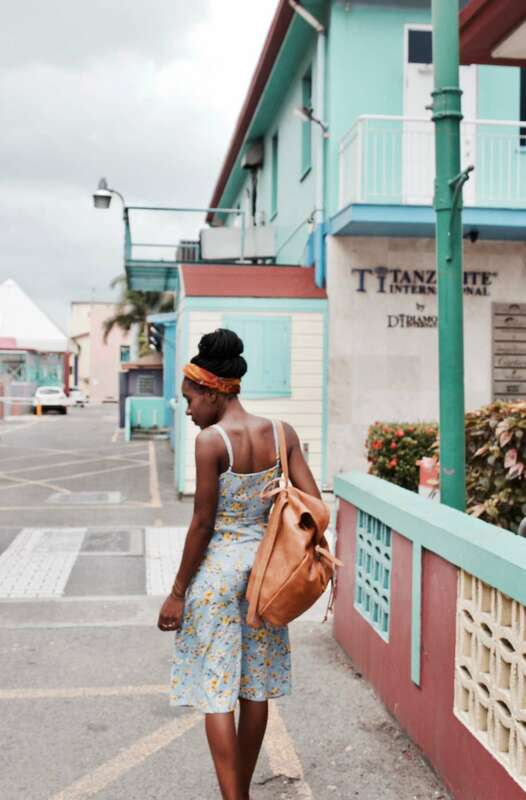 Saint Kitts & Nevis is an untouched, unspoiled and one that you cannot group with the usual Caribbean cliches. I am happy to add this to the list of places I will be visiting in 2018. A diverse southeast Asian nation with more than 100 ethnic groups. Myanmar is home to numerous parks, lakes and home to the well-known Shwedagon Pagoda which is most sacred Buddhist pagoda in Myanmar. 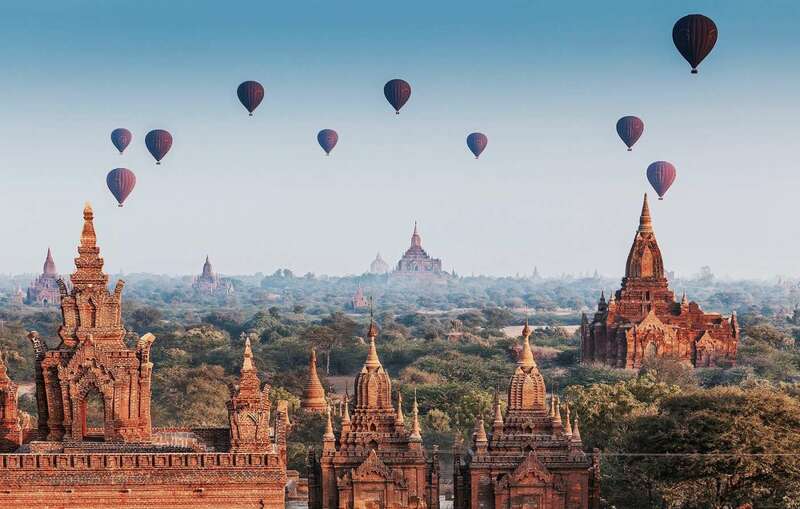 Why you should visit Myanmar?… It’s authentic, affordable and it is nicknamed “The Golden Land” for a reason. Fun Fact: It is pronounced mee-an-mar. It is nicknamed “Nature Island” for a reason. 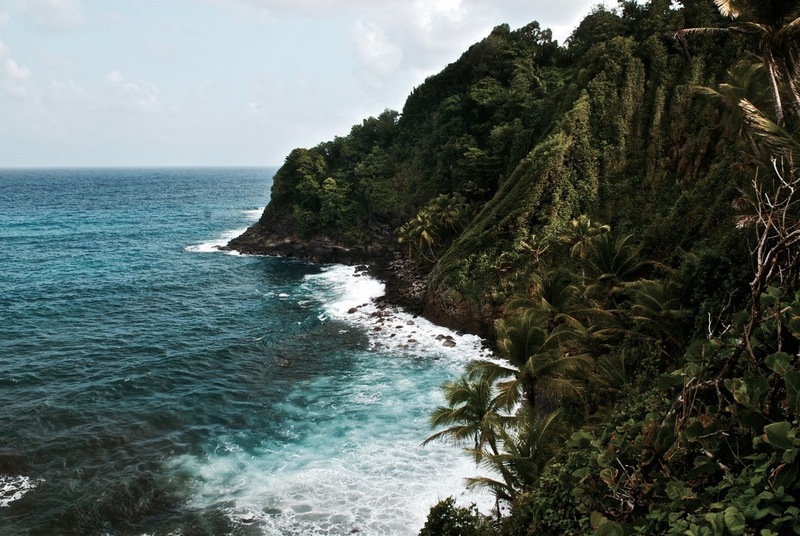 It is a mountainous Caribbean island with natural hot springs, tropical rainforest and boiling lakes. 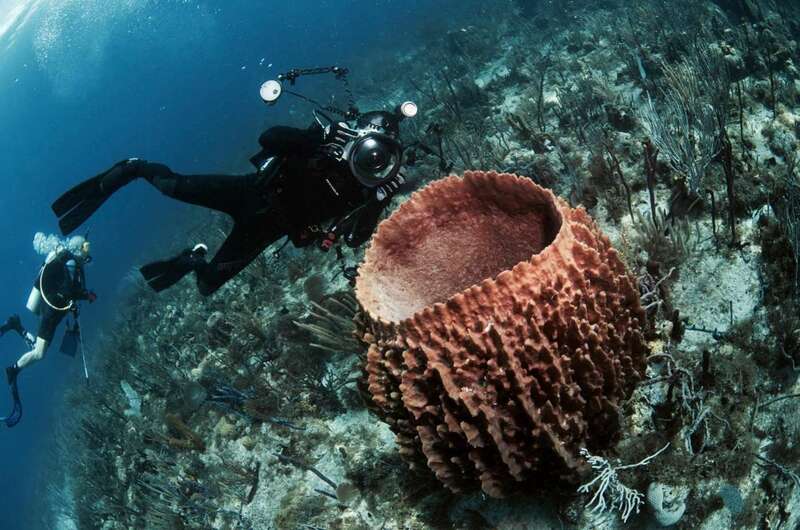 Domnica is one of the least explored islands in the Caribbean. The island was badly stuck by Hurricane Maria just a little over 2 months ago and is on the road to recovery. 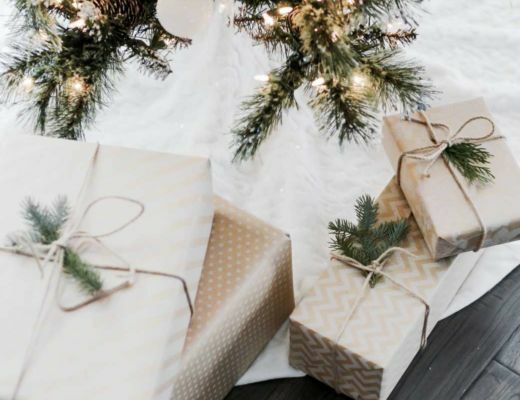 It is time to give back! Sri Lanka is located south of India in the Indian Ocean. With its diverse landscape range, its rainforest, highlands and sandy beaches travellers can’t seem to get enough. Also, Sri Lanka sits close-by the equator making the weather pretty consistent throughout the year. Thus, anytime in 2018 is a perfect time to visit. Good food, good weather… I am there! Mongolia, “Land of Blue Skies,” has about 250 sunny days throughout each year. If you are looking to have an almost all-year-round summer, this might be the spot for you. 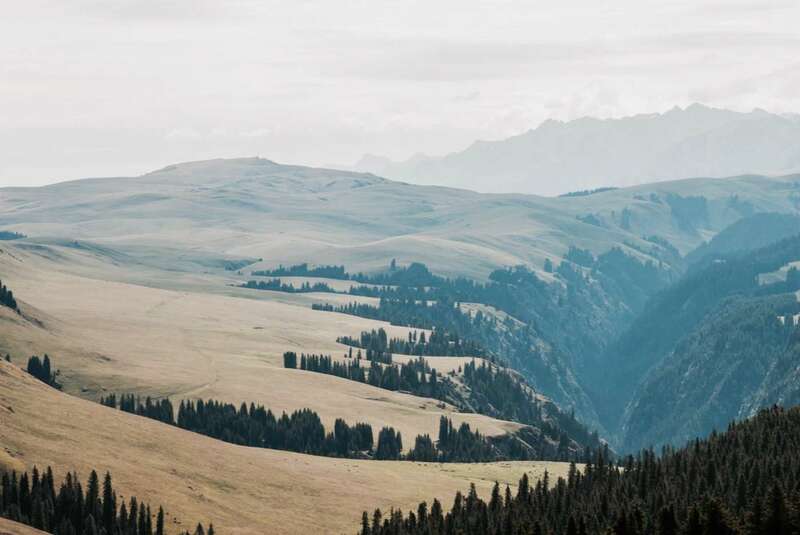 “With only 1.7 people per km², Mongolia has the lowest population density among all independent countries in the world,” thus, giving travellers the opportunity to appreciate the vastness and emptiness of the country in an authentic-experience sort of way. Fun Fact: Cooked Mutton is one of their most common meat dishes. This is very similar to that of Jamaica. 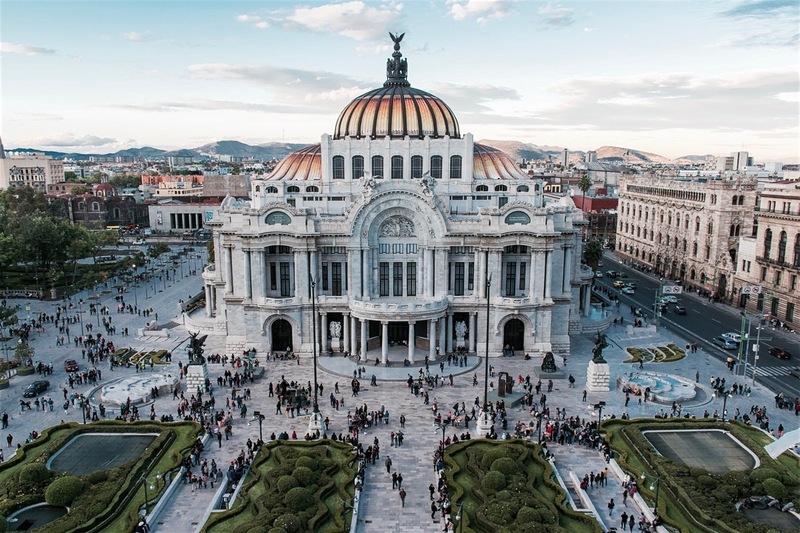 For years, Mexico city has always been a transit capital. I am happy to say this is quickly changing, whereas travellers are now sticking around to explore the city and to enjoy its vast food scene. Mexico city has a great food scene with options for almost everything including vegetarians and vegans. This is very uncommon in Latin America. The food scene in Mexico city is a hot spot, literally. Food lovers, you will have a good time here. Although a very small country, it is rich in history and home some of the world’s ancient standing buildings. 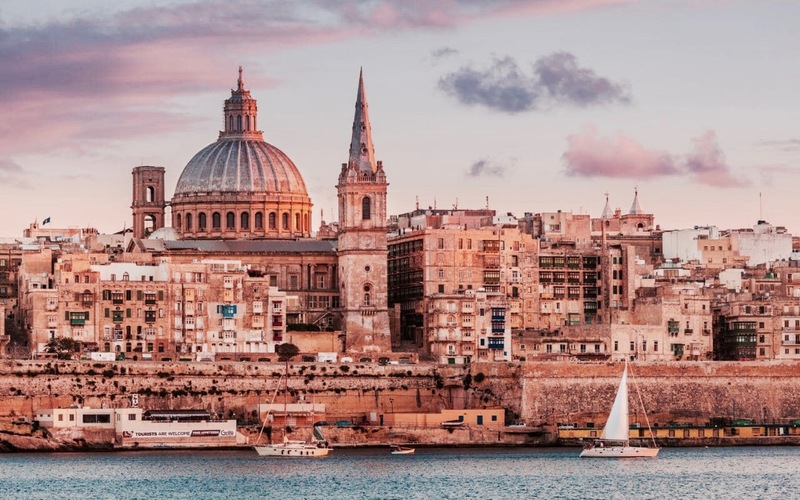 With its location being in the middle of the Mediterranean, it has attracted travellers from all over the globe who’d like to get a feel of the region and a taste of its cuisine. 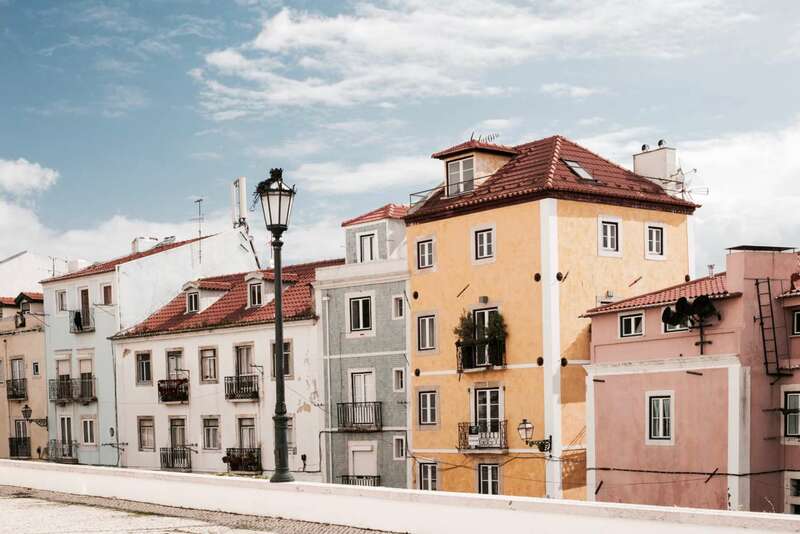 I love cobblestone villages, medieval castles, pastel- looking cities and coastal beaches; all of this is Portugal. Portugal can be so many things. History, great food, good views and energy are just the beginning. Let’s put Dubrovnik on the back burner for a minute. 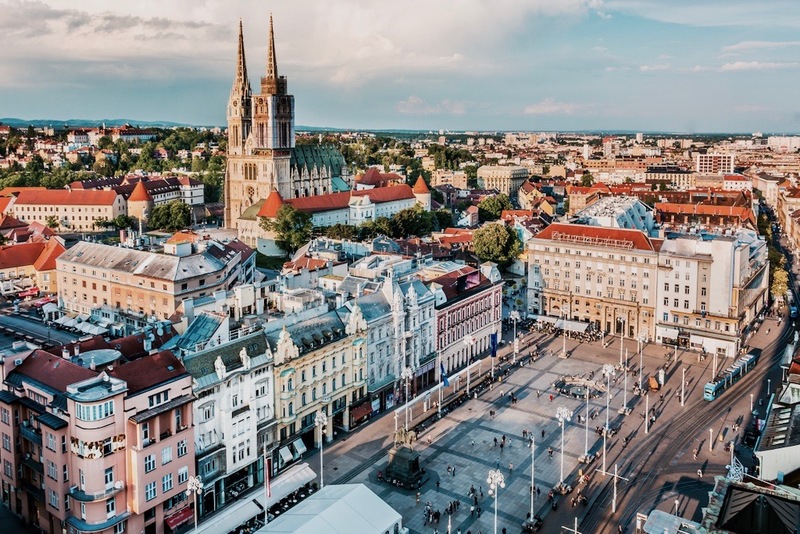 Zagreb, the nation’s capital has been having a steady increase in the number of visitors in recent years. It is of no surprise as Zagreb have been capturing the hearts of visitors with its culture, music and food. Tunisia is come and coming. I am excited! Though a small wedge of a country, it has enough history and diverse natural beauty to pack a country twice it’s size. 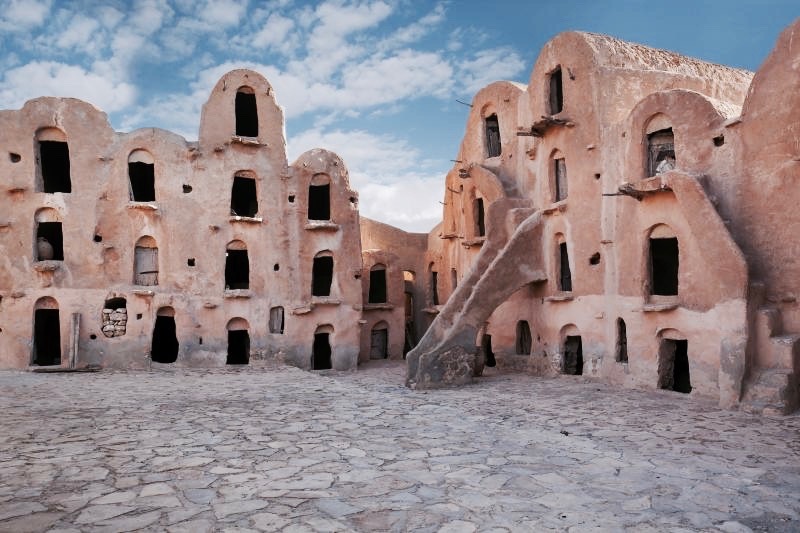 Tunisia is categorized as a beachy holiday spot, but besides that, underrated regions outside the usual can be explored within just a few days. Hot summer days and Flamengo dancing. 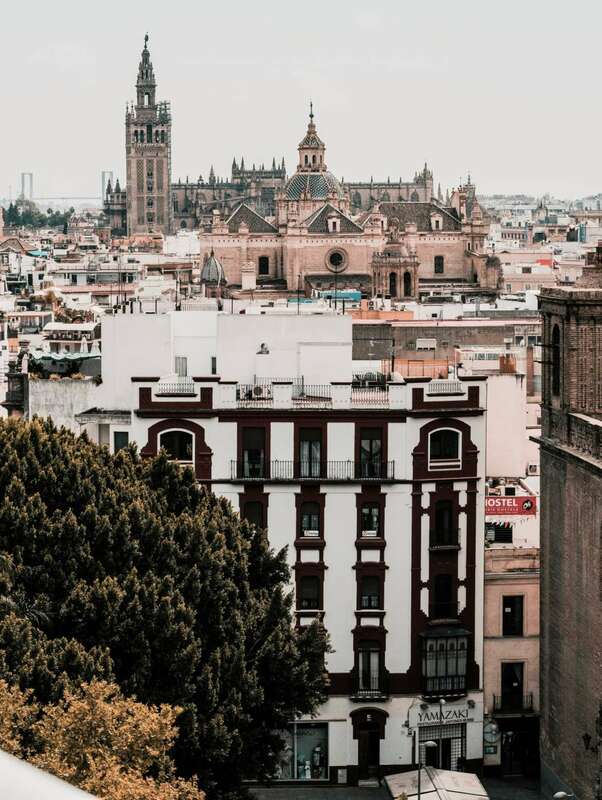 Whilst the summers might be a little steamy, Seville has captured the hearts of travellers who are looking to enjoy the Spanish architecture, food and culture. The world is finally waking up and appreciating the charm Moldova has to offer. 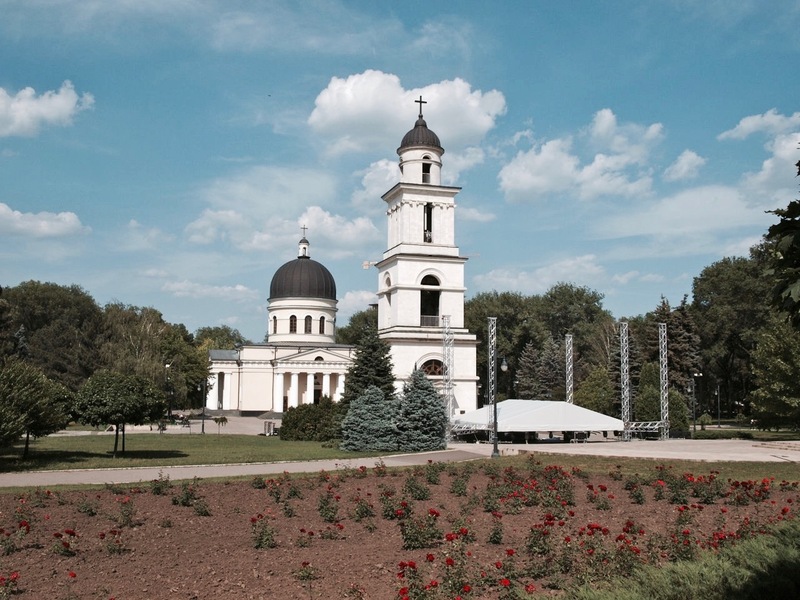 Nipped between Ukraine and Romaine, Moldova is known for its wineries, hills and architecture. If you have a “To-Do List” for 2018, you might want to add Moldova to it. Thanks to Anna Jahn for giving me the permission to use her photo as a cover. 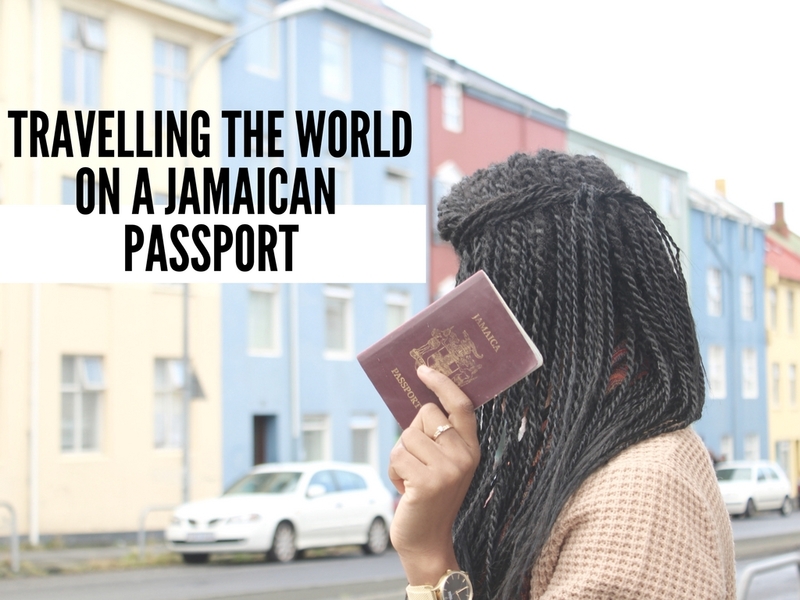 This was a lovely read, what’s the requirements to travel to Croatia using a Jamaican Passport? What you do sounds & looks exciting! How have you accomplished your travel explorations, are you sponsored or do you work as you go along to the different countries? Loved your post. Can’t wait to see it all..!! Great read. Many of these places were already on my bucket list but so many more to add. Happy travels! Think that should be Port Antonio* in Jamaica- it’s truly gorgeous though 🙂 I’m praying to get to Cuba in 2018! Great list. What about awesome Brazil! That’s my dream destination. This list is giving me so much travel inspiration. I like travel destinations with lots of history and culture to learn and experience, but also want to spend time on the beach sometimes, eat great food, etc. so this is great – thank you!